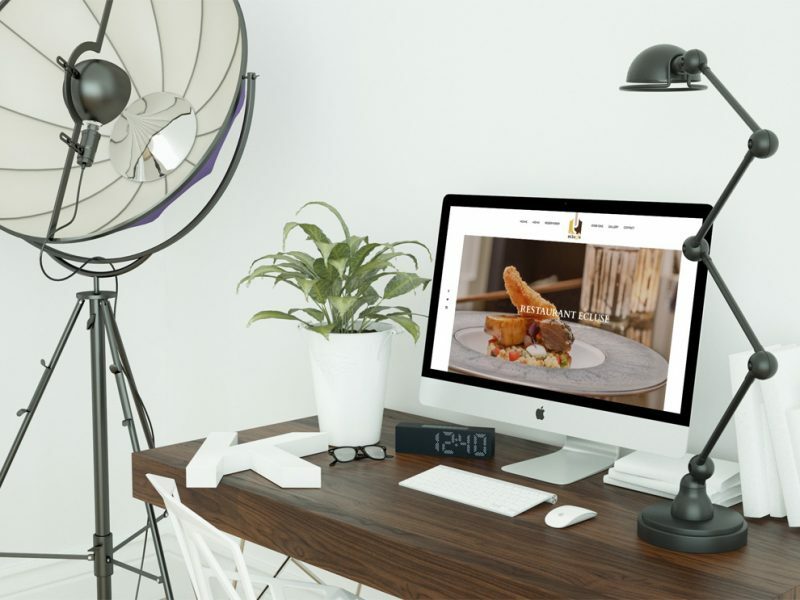 The task was to develop a website that included the unique ambiance and atmosphere of the restaurant. The guests needed to receive a clear perception of what could be expected when visiting the restaurant, food wise, quality, service and ambiance. In addition, there was a need for more transparency, customer reviews and social media options. The restaurant also required an online booking option. The customer has chosen for Resengo, which is also ideal to build up a customers list and to keep digitally track of the reservations.